Our talented and enthusiast sales force is made up of independent and in-house sales representatives covering Canada from coast to coast. 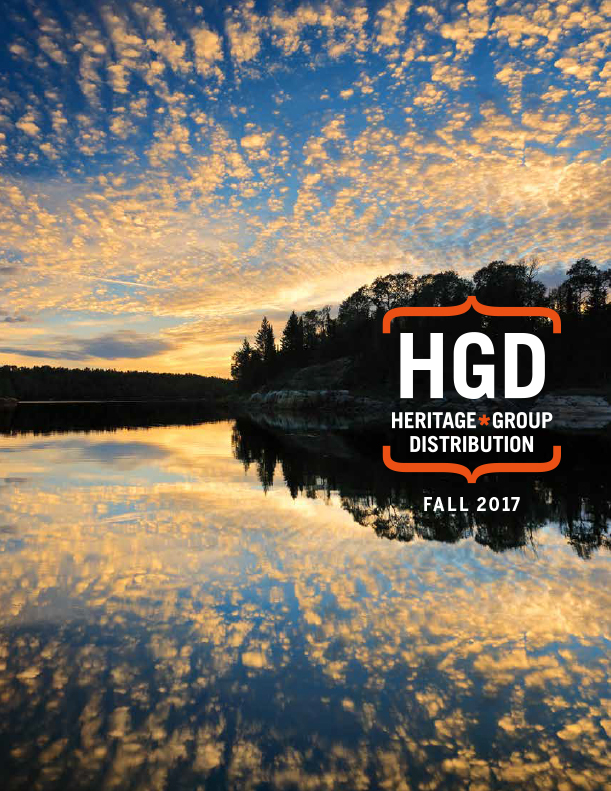 HGD sales representatives have built strong and trusted relationships over the years with independent booksellers, national and regional wholesalers, chain bookstores, museums, libraries, university bookshops, and selected specialty accounts. And, our reps go even further than the traditional book sales model, spending countless weeks on the road meeting face to face with non-traditional retailers building on niche markets including tourism locales, rural town main street, nautical specialty stores and marinas as well as First Nations and Canadian cultural attractions. Our largest customers including key national accounts are handled in-house. Roberta Samec - The Hornblower Group Inc.
Laurie Martella - The Hornblower Group Inc.
Karen Stacey - The Hornblower Group Inc.